In 2015, Right at Home partnered with Home Care Pulse to gather client feedback at all Right at Home locations. Whitney Krupala, owner of the Right at Home location in Midlothian, Texas, quickly recognized the value of this. While she was only mandated to have Home Care Pulse survey 5% of her clients each month, she quickly upped this number to 10% and enrolled in caregiver surveys as well. Although the feedback she received was largely positive, it confirmed that she was right to believe that both clients and caregivers felt reluctant to approach her about some of the most important problems. Whitney Krupala had worked as ICU nurse for years when she realized that her work was satisfying her desire to help people but wasn’t engaging her entrepreneurial passion. On a flight to see her grandmother, she saw an ad for Right at Home and made her decision. Whitney understood the work and what it involved; she’d worked as a caregiver during college and her mom was the primary caregiver for Whitney’s great-grandparents. Whitney joined Right at Home as a franchisee and opened her own home care agency. Today, her agency is recognized as one of the top sources of care in the area. In addition to being a certified Trusted Provider by Home Care Pulse, they qualified as a 2018 Best of Home Care – Leader in Excellence, as well as an Employer of Choice and a Provider of Choice. They also received the 2018 Caring Stars Award for being one of the top-rated agencies on Caring.com. 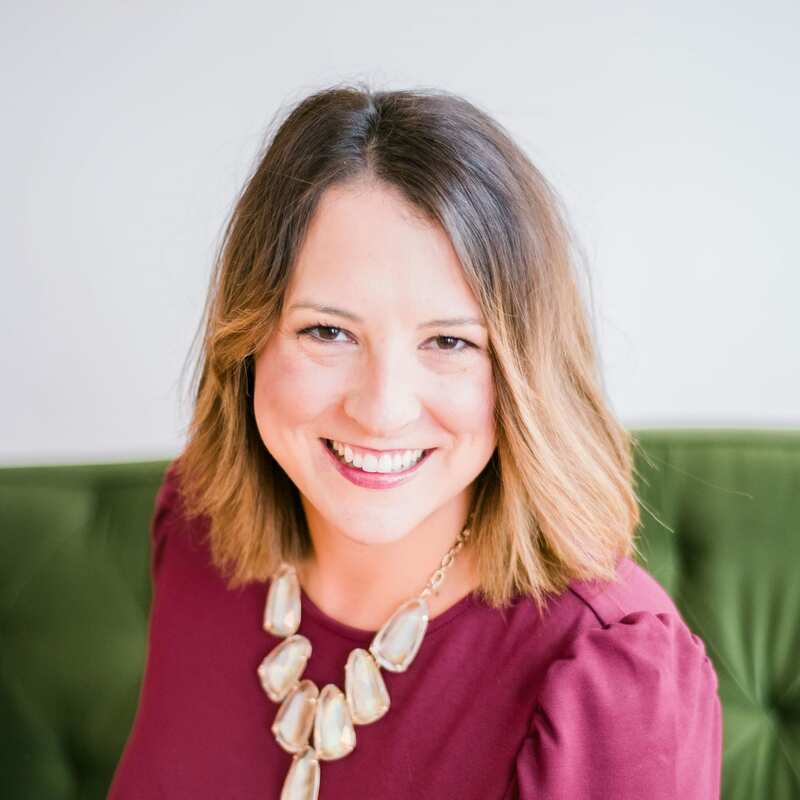 After discussing the feedback with her staff and her Customer Success Manager at Home Care Pulse, Whitney realized that while her staff was responsive during the day, their after-hours answering service was disruptive for her caregivers. When caregivers called after hours, they were talking to a different person every time which left them confused. Whitney decided to go back to phones that were answered live 24/7 by a member of her staff. The complaints promptly disappeared. Based on caregiver feedback, Whitney and her staff have implemented various other changes to better adapt to the needs of her clients and caregivers. Among other tweaks to training and orientation, these changes include holding a monthly in-service where referral partners come in and educate her caregivers on care-related topics. Our biggest referral source is our clients. As long as we keep a good pulse on if our clients are satisfied, they’re going to continue to be our #1 referral source. As a business owner, you take pride in your business and you can be blind to what’s going on. As much as it stings, we need to know what the gaps are and we can’t always see that with our own eyes. Discover how honest client and caregiver feedback can transform your agency. 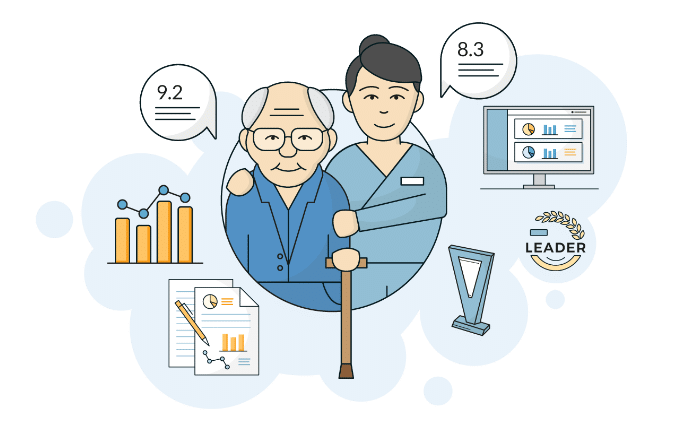 Home Care Pulse can help you improve client and caregiver satisfaction, reduce turnover, and become an award-winning agency.